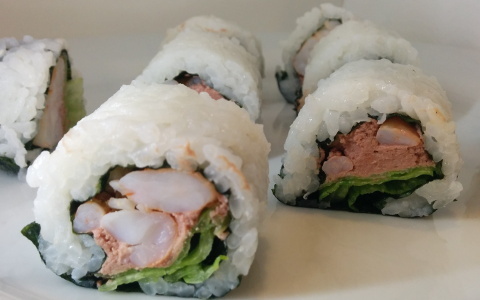 "If you are looking to make sushi, but not with raw fish you came to the right place. 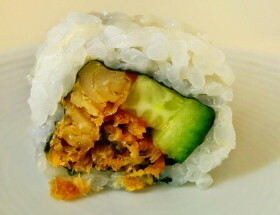 This page lists a few of our top recipes for sushi that has no raw fish in it.Now, that does not make these rolls vegetarian - just to be clear. 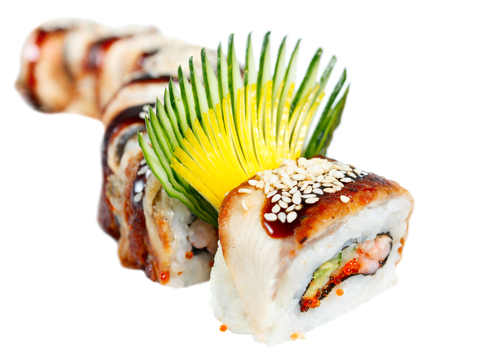 But these are 100% raw fish free, so should be safe for pregnant women to enjoy." 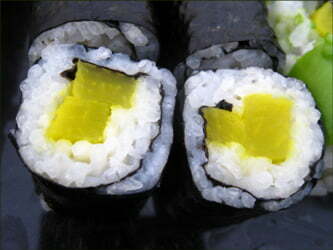 The ultimate best seller among home making sushi fans. 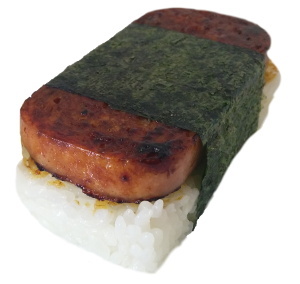 This traditional Hawaiian dish is so tasty and easy to make it’s silly. Tamago? Oh yeah! It’s like an omelette really, only Japanese. Very much so. Check it out! Baby please, PLS is the best combination you can get without any raw fish at all. 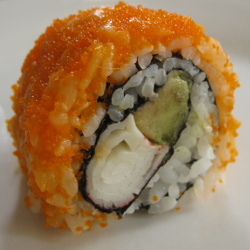 This sushi is awesome, so creamy and delicious. Just, just try okay? You either love Unagi or you hate it. If you don’t know for yourself yet, and like experimenting with food, this one is a must try! This is a very simple recipe, great for beginners. 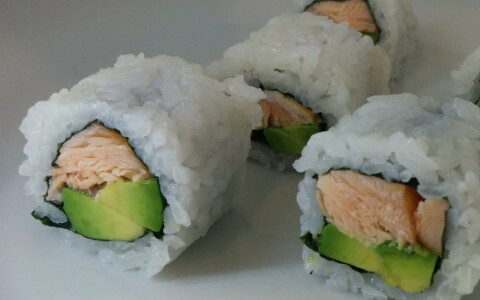 Smoked salmon is significantly cheaper and easier to come across than sushi grade fish so you can go wild with this one. 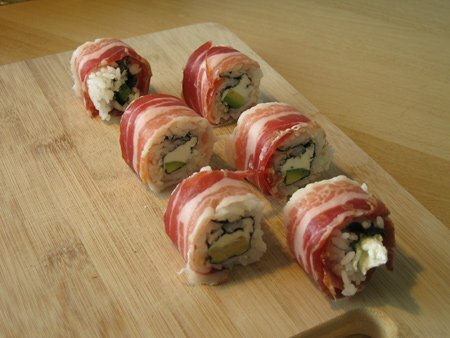 Which do you like better, bacon or sushi? From now on you no longer have to choose! Introducing the Epic Sushi roll: Deliciously filled with cream cheese and avocado and wrapped with RAW bacon on the outside. Simply awesome.